CVS Health is launching a series of initiatives the company said are designed to save patients money on prescription drugs. The Woonsocket, R.I.-based pharmacy giant on Wednesday unveiled its new CVS Pharmacy Rx Savings Finder, a tool it said retail pharmacists can use to identify prescription savings opportunities at the pharmacy counter. The Rx Savings Finder will tell pharmacy staff whether a prescribed medication is on a patient's formulary and whether it's the cheapest available option. The tool will identify less expensive options covered under the patient's insurance, if they exist. It will also check whether the patient would save money by filling a 90-day prescription instead of a 30-day prescription, the company wrote in a news release. Physicians can already use the tool, from CVS Caremark, the company's pharmacy benefit management unit. The tool uses electronic health records to show patient-specific drug costs and suggest cheaper alternatives if they're available. 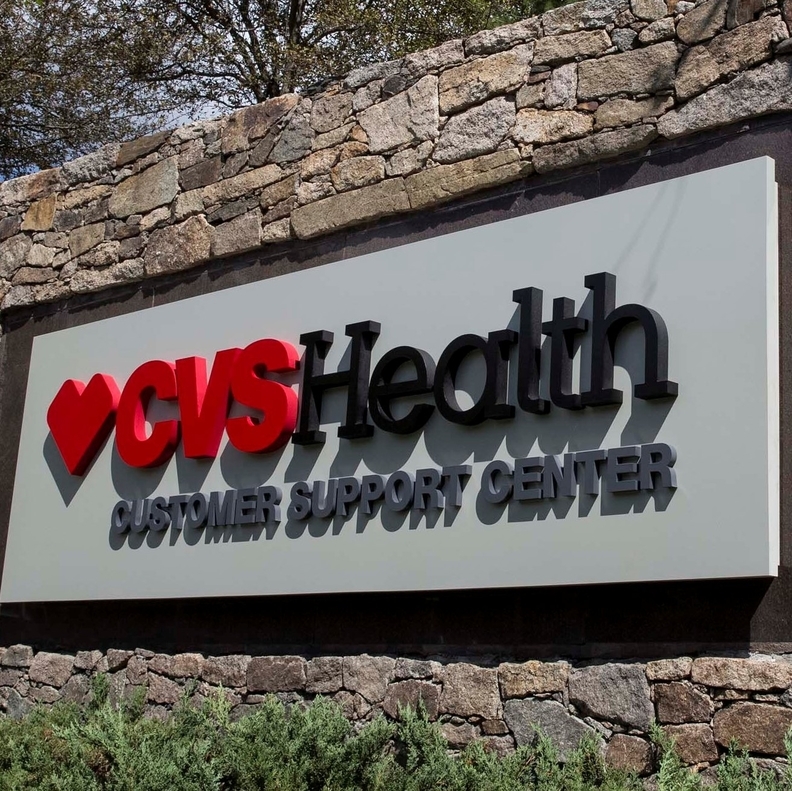 CVS' early results from that tool, which will also be available to CVS Caremark members, show that prescribers who used the information switched their patients' non-covered drugs to covered ones 85% of the time, according to CVS. "Our direct experience is that patients who are confronted with high out-of-pocket costs at the pharmacy counter are less likely to pick up their prescriptions and are less likely to be adherent to their prescribed therapy," Kevin Hourican, CVS' executive vice president of retail pharmacy, said in a statement. In 2017, CVS reported total drug spending for its clients increased 1.9%, the lowest increase in five years and a decline from 3.2% in 2016, according to the company's 2017 Drug Trend Report. On the pharmacy benefit side, CVS reported that 42% of its payer clients spent less on pharmacy benefits last year compared with 2016. Analysts with the investment bank Leerink Partners wrote that the CVS program could drive increased medication adherence, which would likely lower costs for both patients and insurers.